Delaware is currently home to one of the healthiest gambling industries in the United States. Although the First State’s laws did not give much leniency to gambling in the past, Delaware’s gambling options have grown tremendously since the legalization of online gambling in 2012. Having a rather small population in consideration of its neighbors, Delaware has three brick and mortar casinos that are also horse and greyhound racing tracks. All three land-based casinos have an operation license for online gambling to all residents in the state. Delaware’s economy thrives due to the amount of tax revenue brought in by the gambling industry. The state’s income tax is the only source bringing in more money for Delaware, proving that legal gambling does have its financial benefits. Delaware can send more students to college, maintain transit construction, and continue to focus on building a better state with the mass amount of gambling tax revenue the state hauls in annually. The state presently offers a variety of casino-style games both in person and over the Internet. Residents do not have to commute to a brick and mortar facility if they feel like getting some gambling action right at home. What Types of Gambling is Legal in Delaware? Aside from most other states in the Union, residents of Delaware have quite the selection when it comes to online gambling options. Delawareans can find any of their favorite table games or slots through any of the three land-based casino’s gaming sites. New members have to be residents of the state, and it is impossible to download the casino’s software without a Delaware IP address. One major attraction of Delaware's online casinos is the online poker gameplay offered. One big attraction in the Delaware gambling industry is online horse and greyhound betting. All three land-based racetracks in Delaware have online platforms that allow horse and greyhound racing enthusiasts to place real cash wagers over the Internet. Lastly, the state of Delaware permits residents to gamble through online fantasy sports betting. The sports gambling alternative is federally legal across the nation with a few state exemptions. Delawareans can team up with friends, coworkers, or other sports fans around the country to compete for real cash. Foreign sites have little pull in the state of Delaware. However, there are still some residents who illegally sports bet through offshore sportsbooks. Foreign sites may seem like a good gambling option, but you can rest assured they are not. Overseas sites tend to operate in countries with little to no gambling regulation. As a player on an offshore gambling site, you can never be sure that you will walk away with the cash you’ve won. Not only are overseas gambling sites unreliable, but they are also against the law to play in the state of Delaware. The state recognizes the action of gambling a crime if the offender is playing on any site or in any establishment without proper state authorization. Although the Delaware State Criminal Code only lists illicit gambling as a class A misdemeanor. The penalty for the crime continues to rise as the number of offenses increase. Poker is one of the legal online options that Delaware has to offer. Many players in Delaware prefer the online poker tables, rather than commuting to a poker establishment. According to the Delaware State website, the Department of Homeland Security hands down all authoritative powers to the Delaware Division of Gaming Enforcement. This legal entity handles the security and legitimacy of the licensed operators that offer online poker. The Division of Gaming Enforcement has also shut down illegal sites as well as restricted any players that use fake IP addresses to enter online poker rooms. The state recently made the approval for residents from states like Nevada and New Jersey to extend into Delaware’s poker pools. The passed proposal is not yet in effect. However, Delaware poker player can expect two more states worth of competition to be entering into online poker rooms soon. 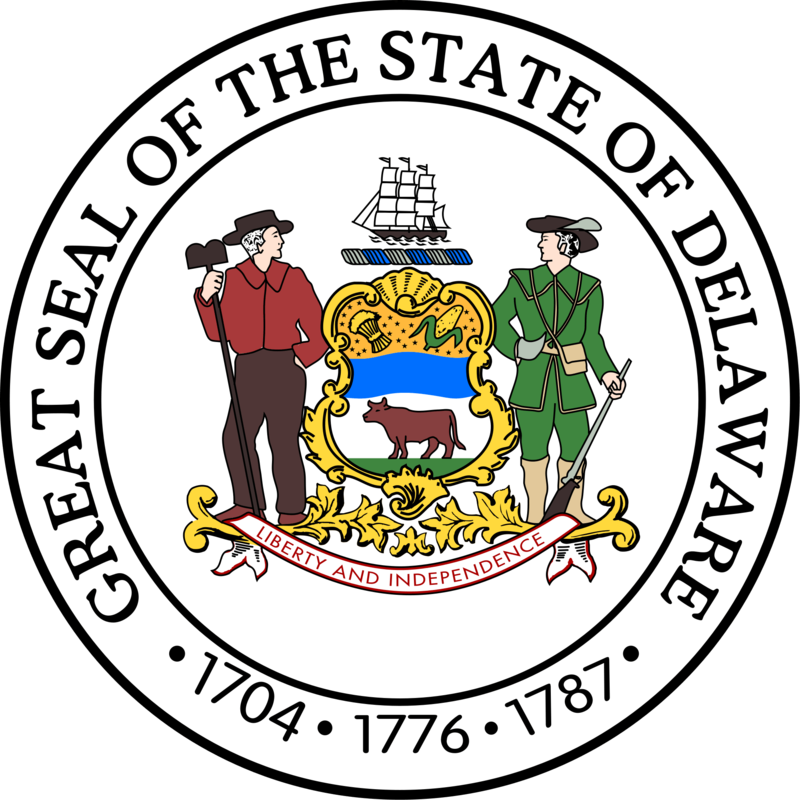 The state of Delaware does authorize, manage, and allow residents to make wagers at three traditional sportsbooks. The three betting parlors are only available in each of the land-based casinos. As for any other traditional sports betting, the state holds to the federal law that bans the gambling method. According the Wire Act of 1961 and later the Unlawful Internet Gambling Enforcement Act of 2006, all underground land-based and offshore sportsbooks are illegal. Residents do not have to break the law for some sports gambling action. Sports enthusiasts can try their hand at online fantasy sports betting. The traditional sports betting alternative focuses more on skill than chance. Instead of typical sports fans taking their money to underground bookies or just crossing their fingers on offshore sportsbooks, online fantasy sports betting has far more game-changing factors. Not only does online fantasy sports betting proves to be just as exhilarating as traditional sports gambling methods, but it also has better overall betting odds. Delaware is home to three horse and greyhound racing tracks that are a part of the state’s land-based casinos. All three tracks host live racing as well as simulcast racing for other tracks around the country. In addition to hosting legal online casino games, the brick and mortar establishments also offer online horse and greyhound racing. The racing facilities have contracts and licenses with the Delaware Racing Commission to operate legally online. On top of the casino’s sites, the state also permits a few other online betting platforms for horse and greyhound racing. Twinspires is one of the most popular horse and greyhound gambling sites in the industry. TwinSpires hosts several racing events every year for the sport. With constant updates on all of the latest horse and greyhound racing news, members can stay one step ahead before selecting which races they want to wager on. This company offers an all-new mobile app so members can watch all of their favorite races on the go. Manage your live wagers over your phone or Internet device. 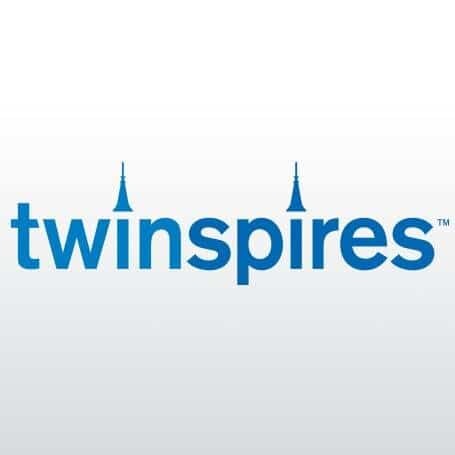 Join Twinspires and receive a new member bonus. Online fantasy sports betting is the new trend for sports gambling. The game is legal in almost every state in the Union. With over 57 million participants playing in fantasy leagues for each and every possible sport. Online fantasy sports betting is a game of skill in the eyes of US Congress after a consensus ruling in 2006. The same year the Unlawful Internet Gambling Enforcement Act outlawed almost every form of online gambling, United States Congress deemed fantasy sports betting a more complex skill game based on a number of factors. Participants managing a team have to take into consideration statistics from both the present and past. Additionally, fantasy players have to put time into deciding the appropriate team fit when given a particular salary cap budget. Other variables like team chemistry, hot streaks, and home field advantage all impact the outcome of the game. All sites that offer online fantasy sports betting in the US are safe and reliable to play. Each site holds proper licensing to ensure fair games and fast payouts. Draftkings is one of the top powerhouse platforms offering daily and weekly fantasy leagues. Members pick the top players that are performing well at the moment. Typically, season-long commitment in the fantasy world lead to cold streaks or let down injuries. Instead, weekly leagues on Draftkings allow you to stay up to date on stats to put the hottest team together for the upcoming games. Right now, Draftkings matches up to $600 on a first deposit when you sign up as a new member. Learn more by reading the Draftkings Review! Delaware is one of the three current states that offers online casino gambling. The state vote in 2012 pushed the expansion of the gambling industry to new heights when the authorization for licensing passed. All three casinos within the borders of Delaware have licenses to offer any number of casino games that residents can find in the brick and mortar establishments. The software that the casinos use can directly track each new member’s location to make sure they are a resident of Delaware. The online casinos are a new era for the gambling industry and have proven to be just as exciting as the real in-person experience. 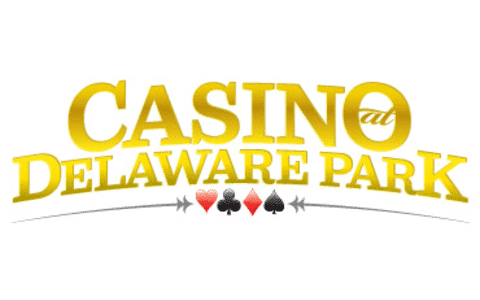 Casino at Delaware Park is one of the three land-based casinos within Delaware that holds a license for online operation. The site offers all the latest casinos games like poker, blackjack, craps, roulette, and keno. As well as many table games, the online casino also offers various types of slot machine games. As a resident of Delaware, when you sign up for Delaware Park Online, you will receive a $100 matching bonus on your first deposit. Learn more by reading the Delaware Park Review! Delaware proves to be one of the top choice states for gambling options both in its land-based betting establishments and over the Internet as well. Residents have plenty of games to pick from without leaving the comfortability of home. Pick from any of your favorite casino games including poker, and also try your hand at the online sports betting alternatives. Delawareans should never gamble illegally. Not only is not worth the financial risk, but it could also land them in prison. Have fun and good luck!